Is your fridge full of those thin cheep pizza place magnets? Or local law office advertisement magnets? Is your fridge getting teased by all the other fridges because of her lack of fashion sense? It doesn’t have to be that way. Make over your fridge! Liberate her from the shame she has endured! 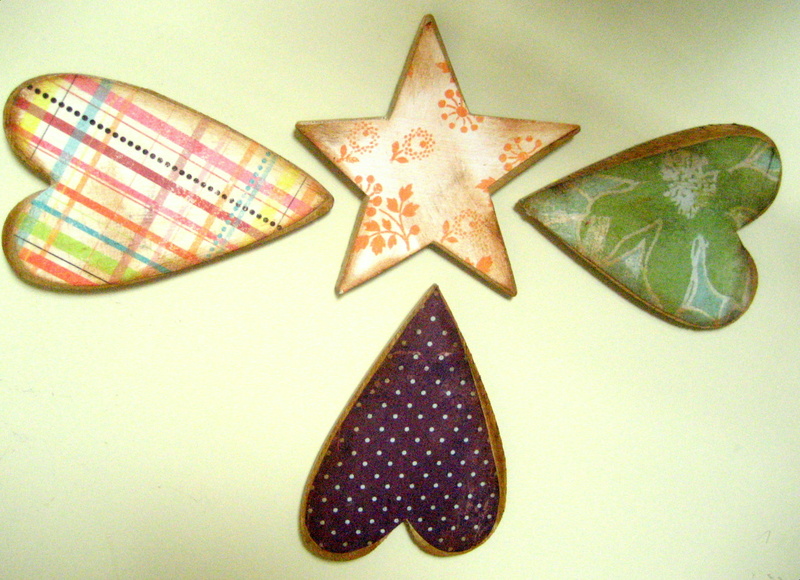 These handmade wooden magnets by Brezomayo have added such flare to our fridge. Brezomayo, out of Maine, creates beautiful handmade goodies. Her sense of style will add that touch of loveliness that all homes need. That is so coler ful ! This is maya ! Remember I helped you pick it out ! I love you!